Canadian comic Paul Myrehaug will headline the comedy night at Estate while Jason Leong will open. 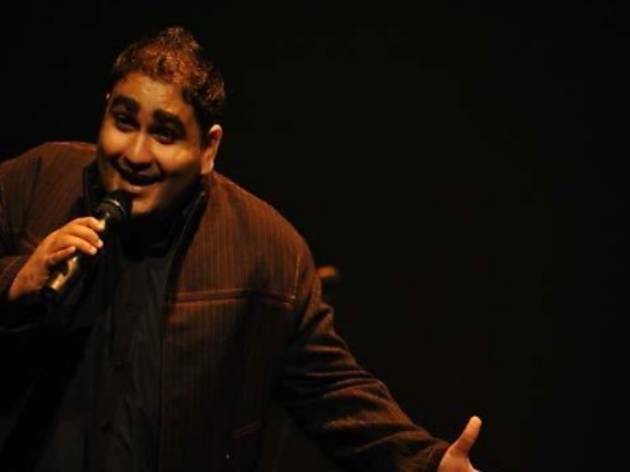 Guests can tuck into a three-course dinner while being entertained by emcee Kavin Jay. The show will commence after dessert is served.